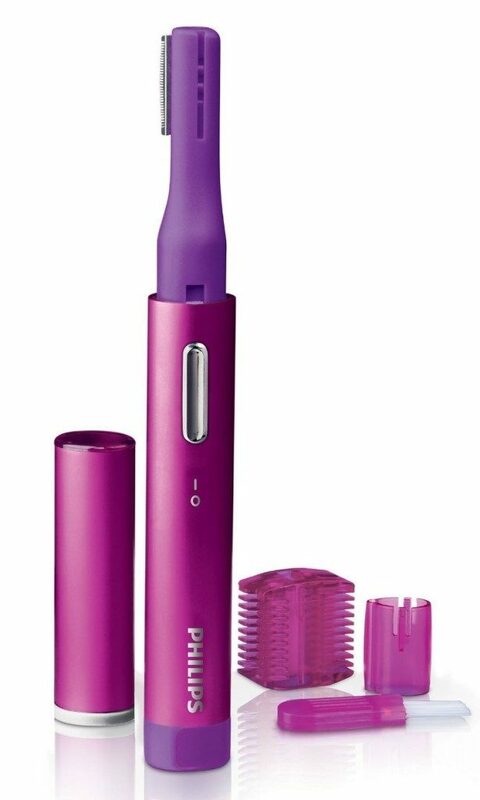 You can get the highly rated Philips Precision Perfect Trimmer for Just $6.99! (Reg. $13)! On sale for $9.99 just clip the coupon to get this great price!